Tokyo Kumihimo (Braided Cords) is the technique of weaving silk threads to create a braid using a traditional braiding loom. 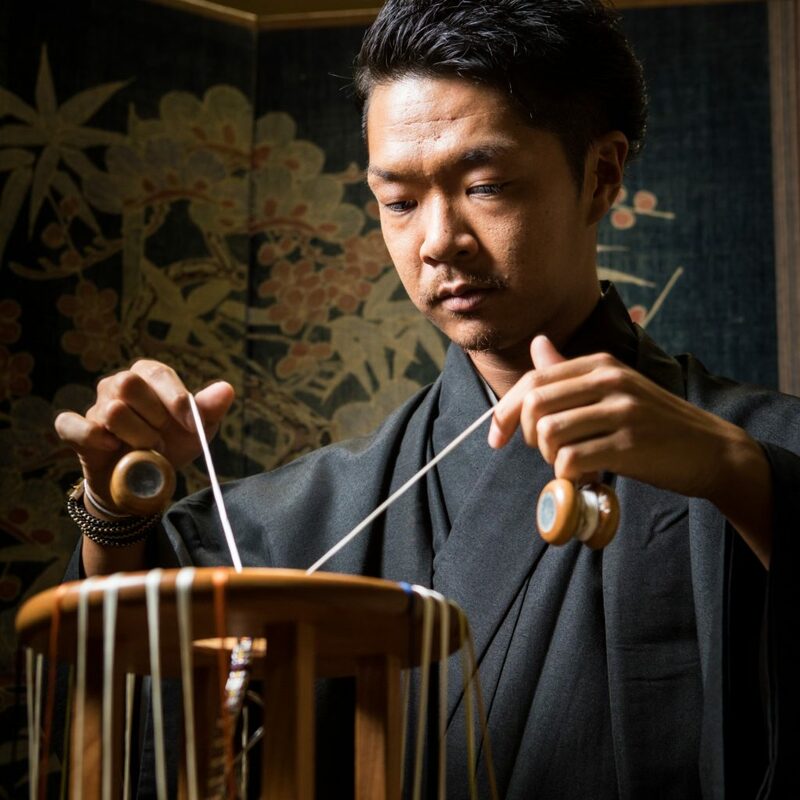 The craftsman of Tokyo Kumihimo, Ryuta Fukuda wants people from overseas to use the Kumihimo. 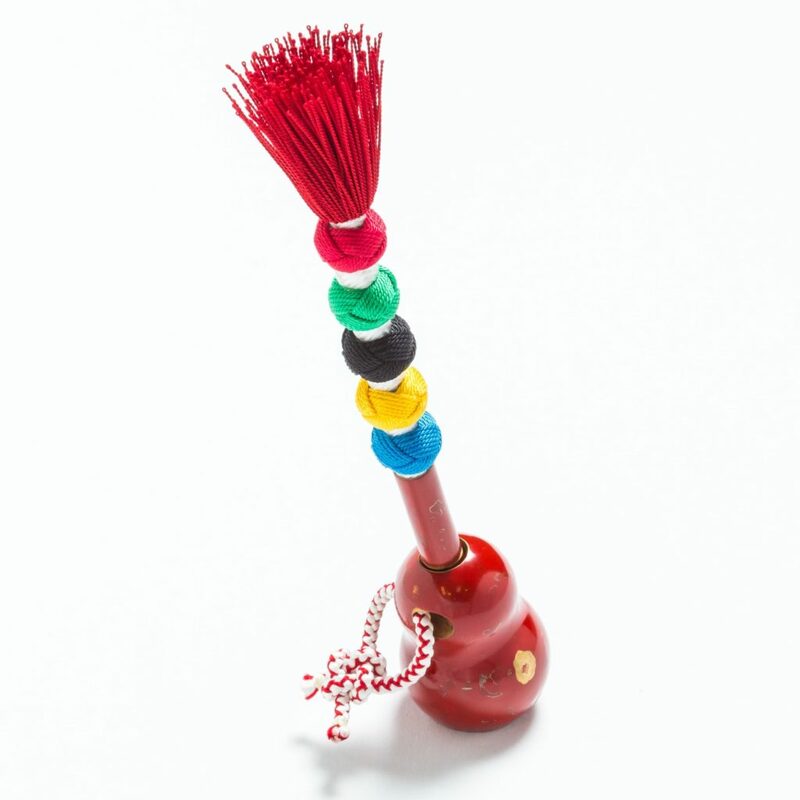 How can foreign people use the Kumihimo on a daily basis? 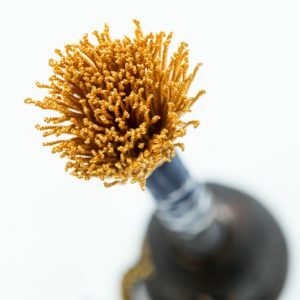 This pen was born from this feeling. 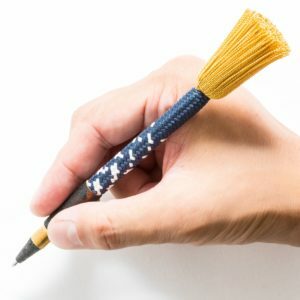 For developing a pen, he devised a hollow dual structure for the first time in the history of Kumihimo's in 1,400 years. 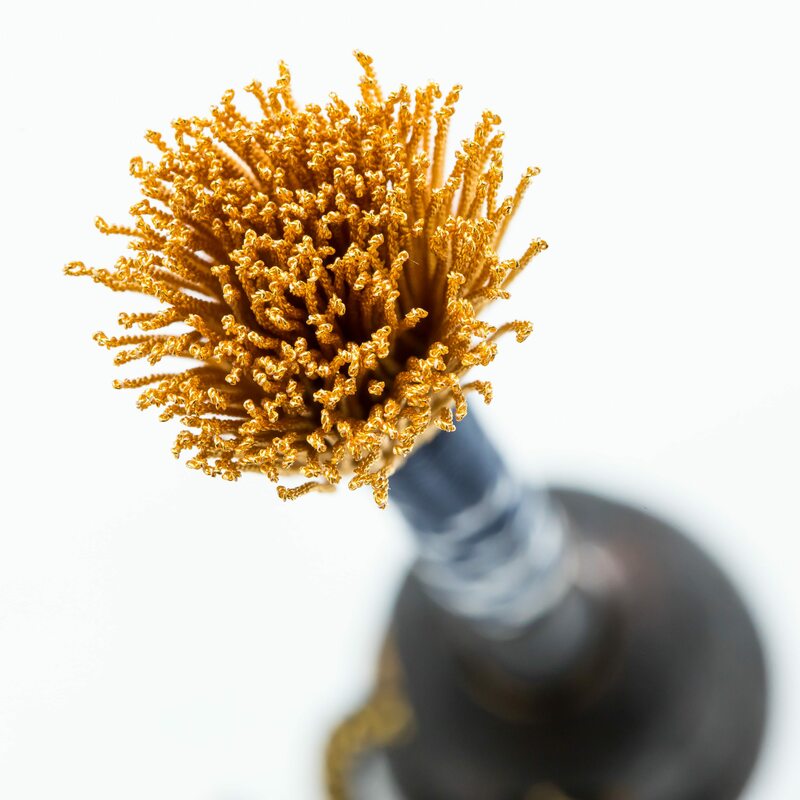 A tubular hollow structure braid is used so that the core of the pen can be stored. A pen assembled with pure Japanese silk can feel the texture of supple silk. Less than 1% of pure Japanese silk distributed in Japan. 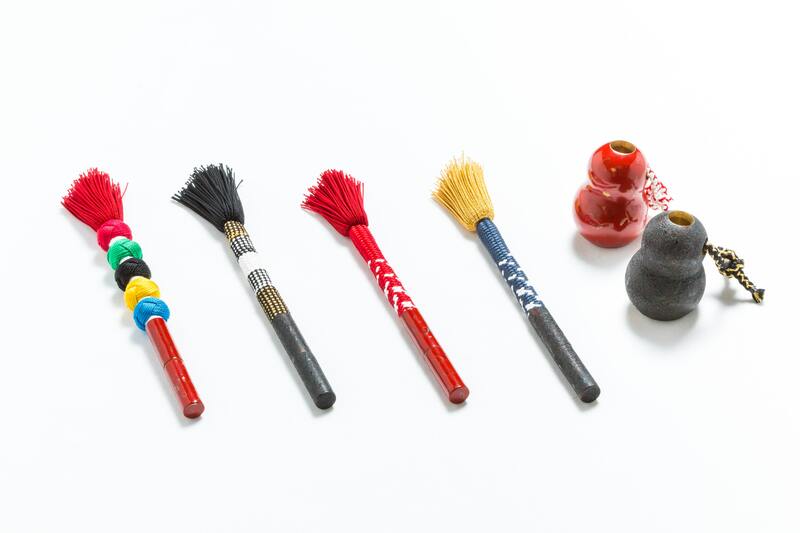 Tsugaru urushi(Japan/lacquer) is applied to the pen tip, and gloss increases as you use it, it gets tasty deeply. This pen is a fine piece of the gift for an important person. 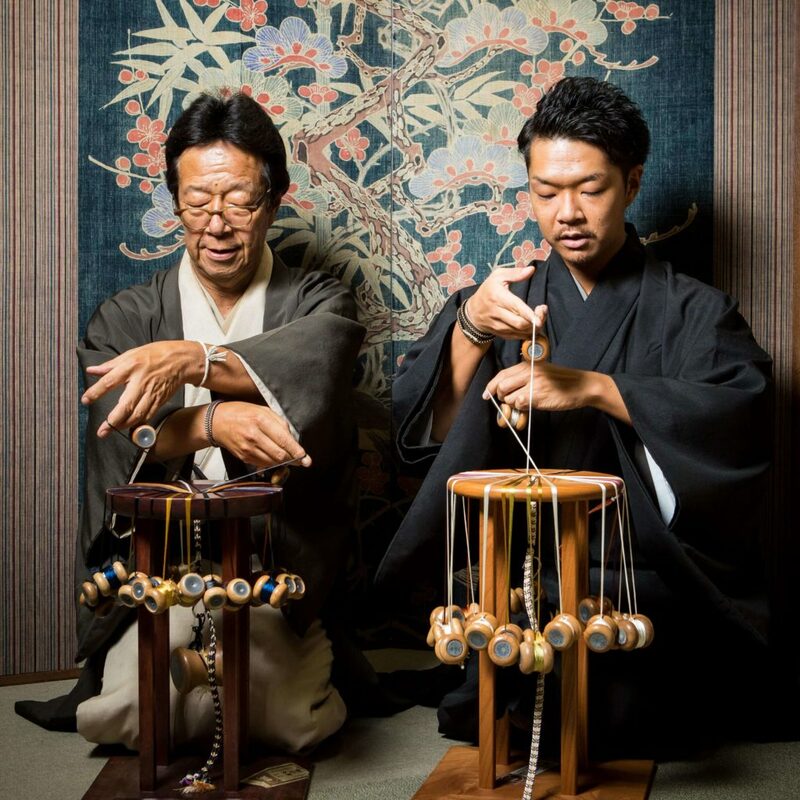 "With five olympic color Odamaki"
About 99% of silk thread material making kimono in Japan is imported but in his workshop it continues to stick to domestic silk. 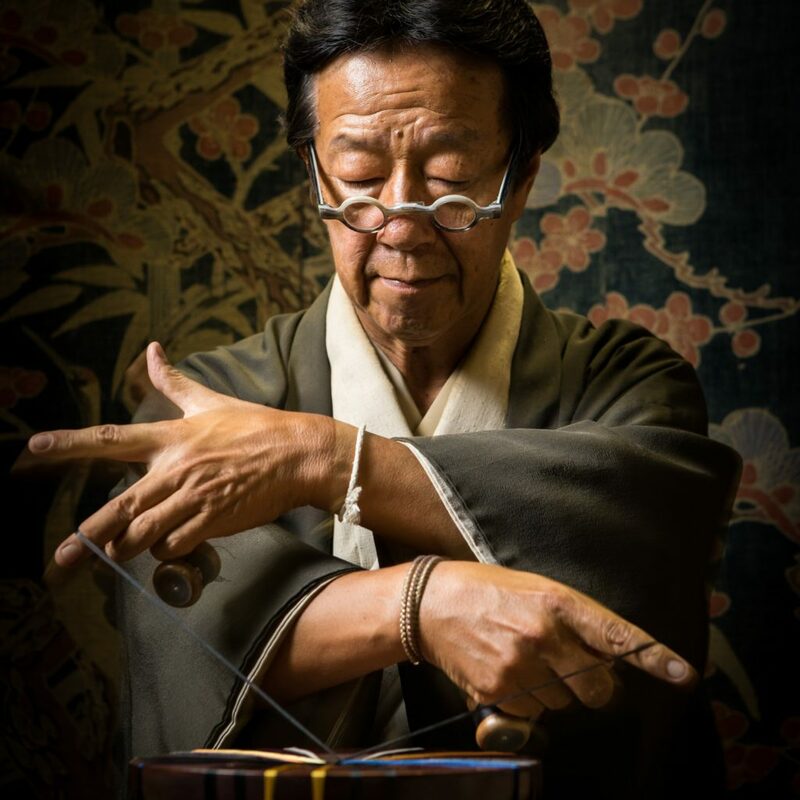 Bands of his workshop are loved by the royal family, the Kabuki world and the tea ceremony world. In addition to "banding", they challenge themselves day by day to make products to keep using Kumihimo in the future. "Make simple and easy to use"
Work on product creation under the concept of making lacquerware easier and casual. 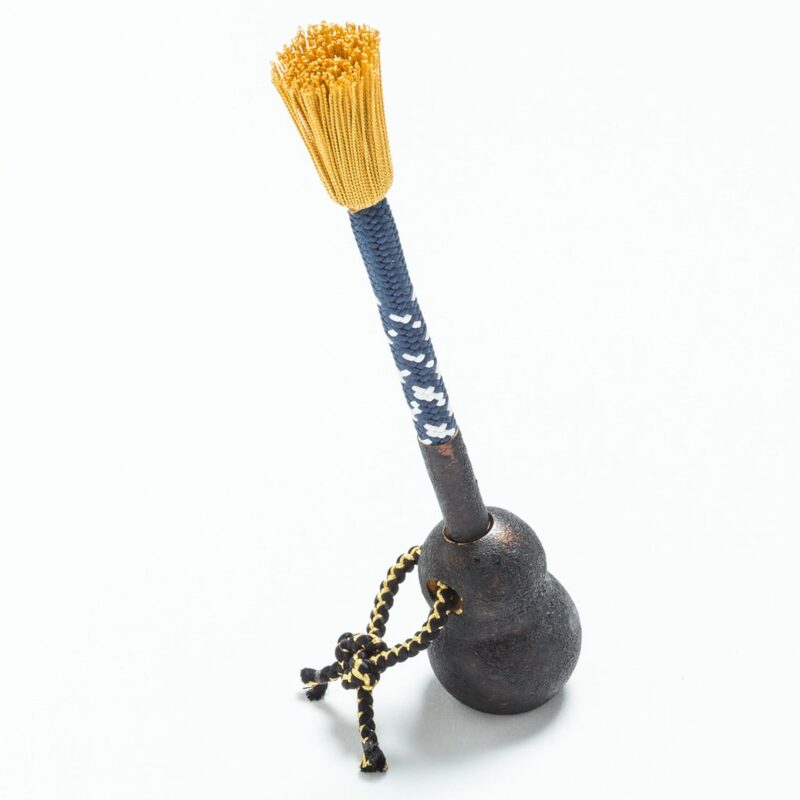 Continue activities to pursue the form of a new lacquer ware from Aomori that is not locked by the frame of lacquerware.